Congratulations on your engagement! With the excitement and thrills of the proposal behind you, it’s time to think ahead to your big day and the planning for your ceremony and reception. There are so many dynamics to hosting a great reception party. The food, the drinks, the service, they all need to be carefully planned and well thought out, with special attention paid to the wedding entertainment. The entertainment for your reception will tie together the venue, the theme, your guests and the atmosphere of the reception together, so it's important to ask yourself what genre of music would best suit these three factors. 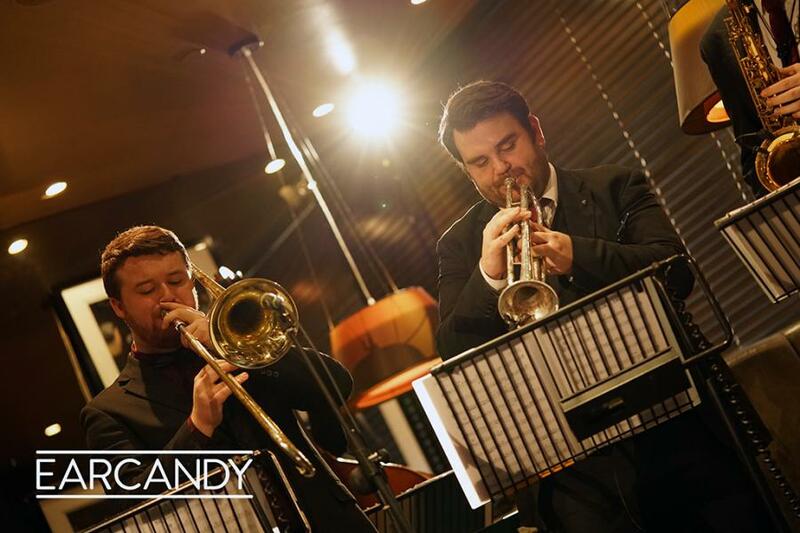 Earcandy has been providing top quality entertainment to hundreds of happy couples all over the UK, here are our top three picks that work for almost any theme, venue or crowd. Jazz is a truly beautiful form of music that can suit absolutely any type of environment. Whether you want to keep it chilled and relaxed with a low-tempo set, or get everyone up and moving kicking their heels, Jazz is the genre of music that can suit any reception and any crowd while leaving everyone feeling inspired, happy and enthusiastic. Jazz bands are also great for any size of the audience. Whether your reception is 10 guests or 100, Jazz will set the mood that’s right for the venue and the event, you simply can’t go wrong. 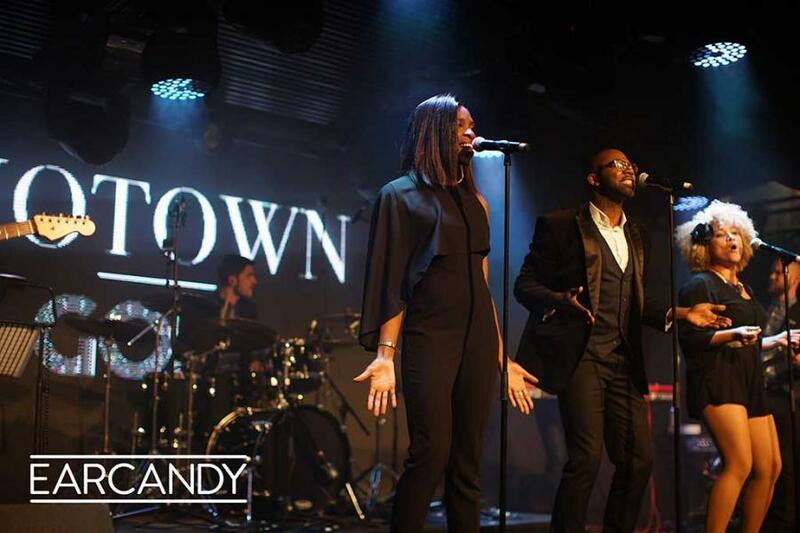 Motown is probably the only form of music that has its namesake after the record company that birthed the sound. Motown came up in the late sixties and rose to popular prominence in the early seventies, gaining momentum in the seventies and eighties with bands such as the Jackson Five, with their catchy tune; “ABC” as well as other stars such as Aretha Franklin with classics such as ‘Respect.’ Motown is soulful, with a romantic edge and a great vibe. 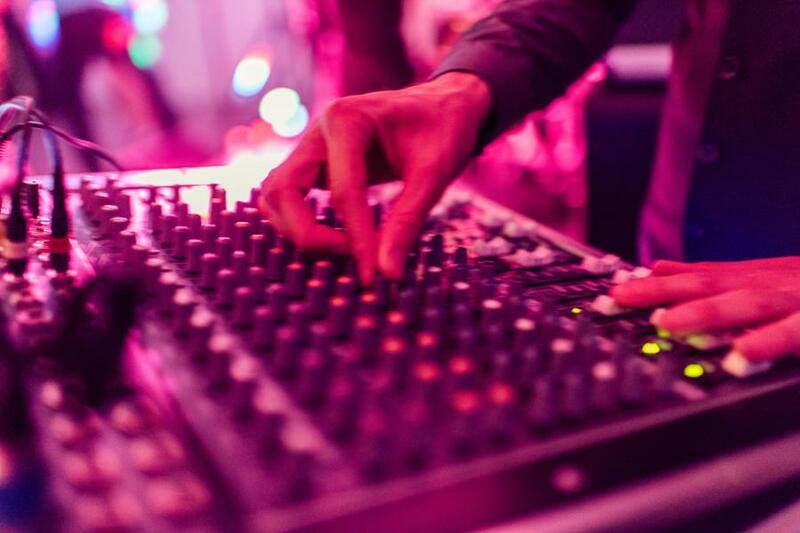 If a live band isn’t your thing, or you don’t want to tie yourself and your guests down to one specific genre of music, then a DJ is the answer that you have been looking for. DJ’s have the original artists on demand and ready to go. From Rock and roll to the latest pop, or house music a DJ is able to make anything possible. If you do have a live band playing a set, then a DJ can provide a way to pass the time and keep the vibe going while the band sets up or between sets. 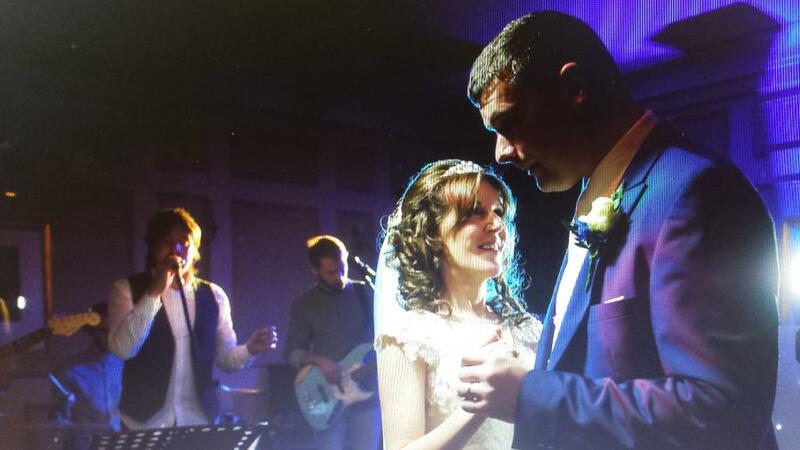 DJs can also work with you to create a bespoke track listing where you can select your choice of track for the first dance and other important points in the evening such as speeches and cutting the cake. 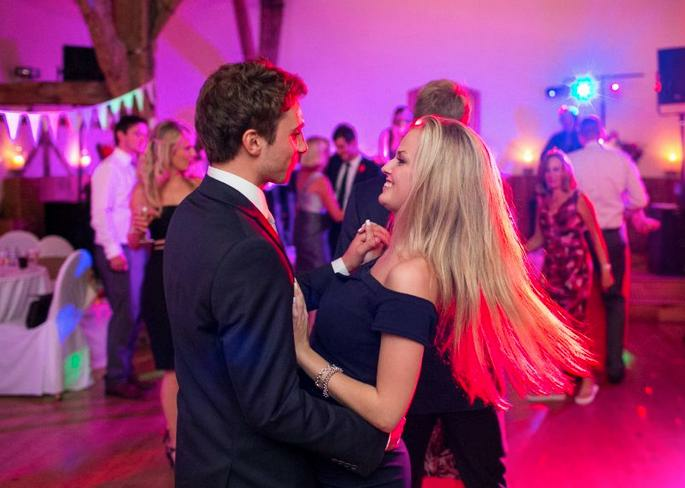 With these three styles of music, you are bound to find something that will suit the tastes of both you and your guests and make for a wedding reception that will enhance the biggest day of your life. Music makes memories brighter and brings emotions to the surface as you have your first dance together and then party the night away with your friends and family, with anyone of these three choices, you are sure to enjoy a magical reception, good luck in your new life together.